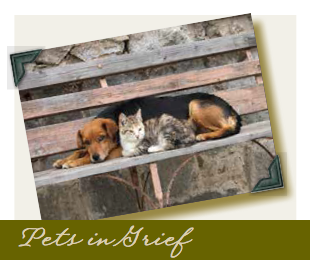 As a Koefran partner, you are entitled to download our suite of grief support brochures. These can be a huge asset to you as you assist families who are dealing with a loss. Click the buttons below to download the brochures.